Google, Amazon, and Apple are among the strongest brands of the last decade. They have created billions in brand value and have industry-leading business performance. What else do they have in common? Their brand success can be directly tied to simplicity–to making life simpler for their users, that is. They also adhere to simplicity rules to define their brand experiences. These rules are worth considering for any brand trying to simplify their customer experience and drive customer satisfaction, commitment, and connection. Every brand thinks it’s the most important thing in their user’s life. Seldom is this true. A user’s experience with a brand is just one event in an action-packed life. Good brands map out their customer experience looking for opportunities to simplify, eliminate steps, confusion, and complications in ways that add value. Great brands look to where the brand and the experience fit within their user’s overall life, looking to make not just the experience easier but a user’s overall life easier. Amazon, with its 1-click ordering, is a great example of a brand that ‘considers the context’. Typical web marketing theory of the time said that the goal was to keep customers on a brand’s website for as long as possible to increase interaction and engagement in the belief that this would increase purchase. Amazon took a counter approach, creating a 1-click ordering option where user preferences and purchase information could be stored in order to enable a single click purchase. Amazon’s 1-click ordering, and the resultant user satisfaction with its simplicity, is core to the Amazon’s brand promise. By making online shopping as quick and painless as a single mouse click, Amazon made simplicity and customer-centricity core to their brand over 13 years ago. Simplicity is not just eliminating steps, clarifying language or using intuitive graphics. Brands that succeed due to simplicity understand that everything must work together, clearly and seamlessly. Apple is a brand that lives this. Not only are the devices beautiful, simply to understand and use right out of the box. Not only do the devices work simply with the iTunes store, iCloud storage, and other Apple systems. It isn’t just that their user interfaces are a model of clarity and simplified interaction. Apple realizes everything matters when it comes to simplicity. That there isn’t an end to what can be simplified and made better. That in order to get it right, they must consider everything, they must ‘go deep.’ Only by going deep can brands understand how everything fits together and how everything matters to the user. 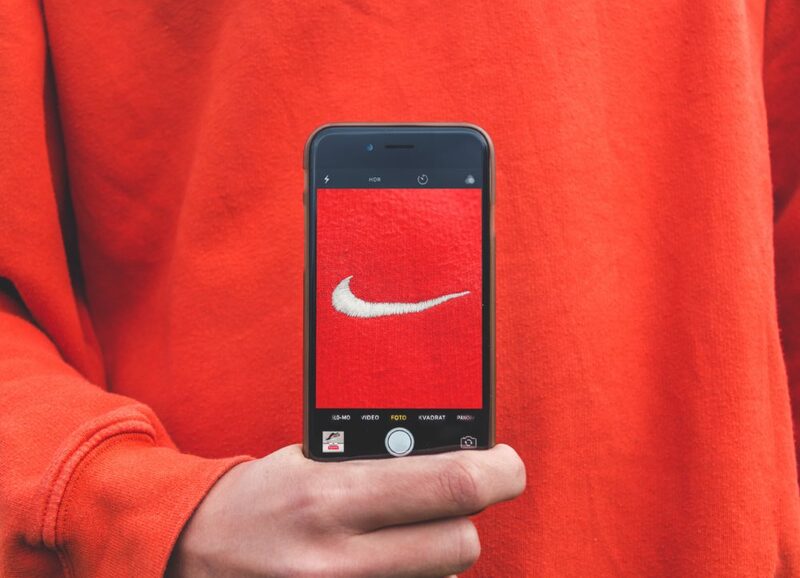 Rather than continuing to add incremental features to a brand experience over time, great brands stand firm once they reach a level of simplicity, resisting the urge to add brand bells and whistles. Melissa Mayer, former VP of Google Search Products, is credited with keeping the interface of the Google search page blissfully simple: a white page with a blank box. Despite constant pressure to use the power of one of the most visited pages on the web to promote other brands, Google resists that urge, maintaining a simple page in the best interest of the user.Simple is a powerful strength for great brands like Amazon, Apple, and Google. Increasingly, it will be necessary for every brand. In a world of ever-increasing complexity, brand simplicity is critical for brands to get right or risk customer disappointment and defection.